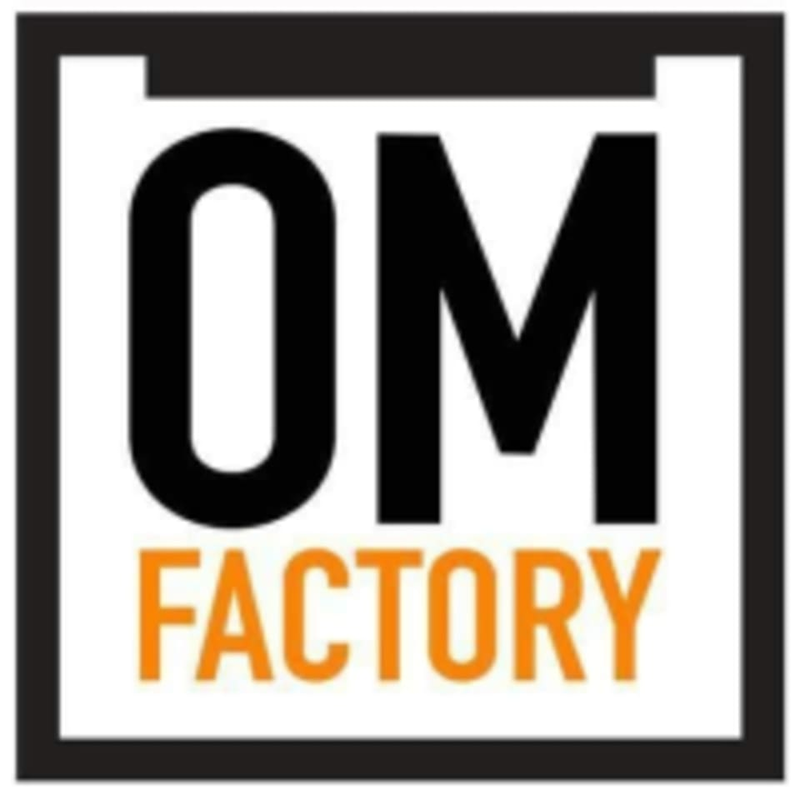 OM Factory Malaysia is the sister studio of Om Factory School of Flight originated from New York. They are an one stop Aerial Fitness learning center offer vast array of Aerial Fitness (Aerial Arts) classes, specialized workshops as well as internationally recognized teacher training courses. Studio had cockroach and replacement class instructor (I think her name is Kenix) was playing her phone and not teaching professionally. Kenix is very friendly and helpful! It was an enjoyable session. Recommended! Kenix was great! Very helpful instructor. Kenix is a very gentle and attentive teacher. Sharon was a great teacher, and I really loved the class.